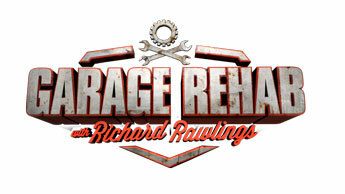 See real photos of our customers. 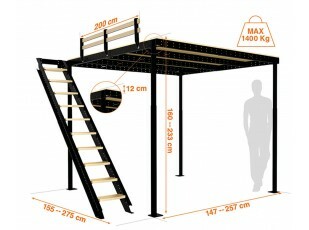 Metallic mezzanine with wooden floor, easy to install with no need of works. 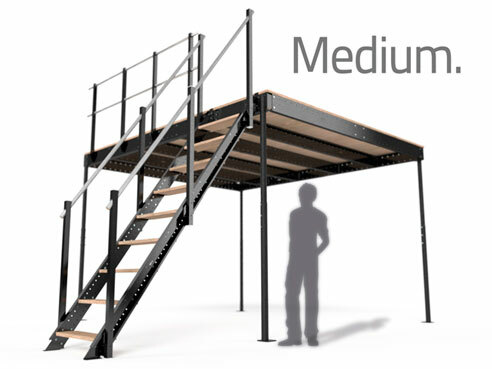 The TS 4 mezzanine is small and flexible, designed for small spaces in both the home and businesses. 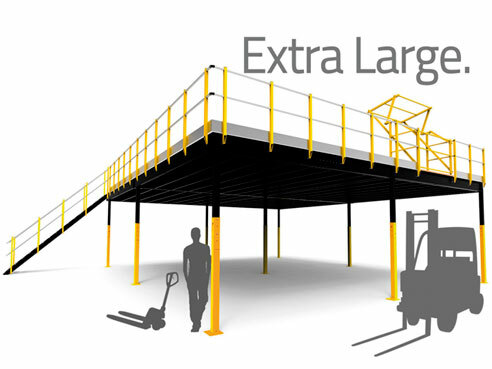 It maximises small spaces with total resistance and safety. 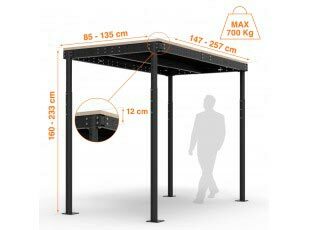 Load bearing capacity of up to 700 kg and it can be combined with any Tecrostar stairs or accessories. 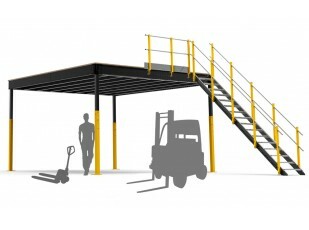 This pack is the easiest and fastest way to set a mezzanine with all its basic elements and save costs. 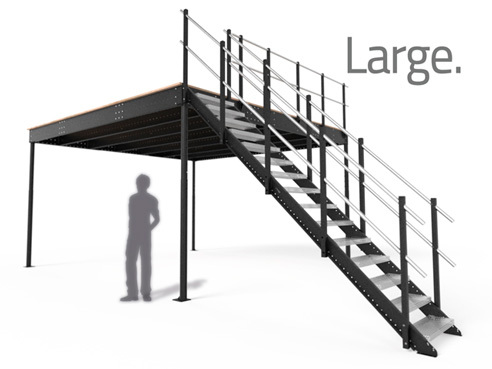 This pack includes, Mezzanine TXL 32 Railing XL Long Straight Stairs XL You can add extensions and Tecrostar accessories as well. We wanted to say how impressed we are with Tecrostar; your company's customer service is impeccable. Not only are we extremely pleased with the products, we are also equally as pleased about the customer care that we have experienced so far. 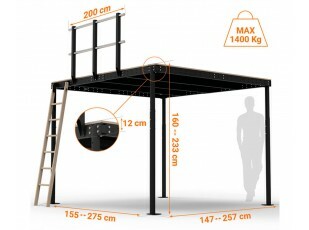 Very easy to erect, The amount of adjustment available on the system is superb. All very well finished and very well packed.